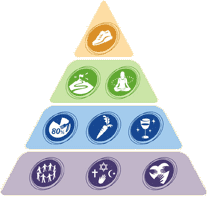 At the top of this column is the pyramid for Blue Zones. I received this link from someone in Iowa. 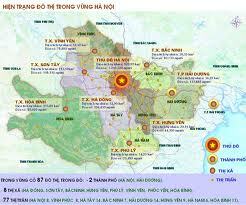 Blue Zones are areas where cities are competing to see who can have the 'healthiest' population. Take a good look--especially at the bottom row. How do you get healthy? You go to a faith based group (specifically one that preaches Sustainable Development) and change your group of friends if they don't agree with SD. Up on the blue level at the right you're advised to drink two glasses of wine a night. In the green level you're told to meditate and think pleasant thoughts. What's that on top? Exercise! The most important! Don't even think about hassling your city council about their ICLEI membership! Too much stress! Click on the pyramid to go to the site. Up above in this column, you have the image of the high speed rail system of the future from www.America2050.org The areas that aren't served are considered 'unperforming' and they'll be the Wildlands. And then below that is a photo of smart growth. 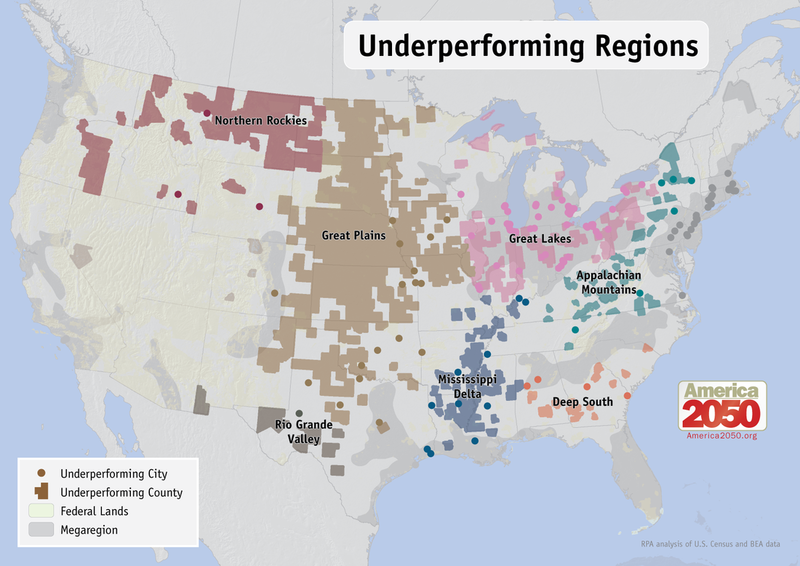 And just above here is the map of UNDERPERFORMING REGIONS. Is that another word for future wildlands? Below is the symbol for a New Zealand Regional Plan. Funny, it's just like the plan for your town. Smart Growth. Strengthening community. Community Partnerships. 'One Waikato, Many Communities'...sound familiar? Hey, take a look at this! American Planning Association's Communications Boot Camp for Planners. Empowering and transforming planners (into propaganda machines). 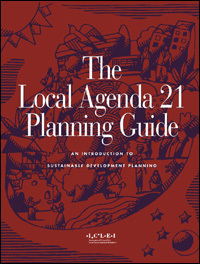 Yes, this 12 week Boot Camp (November 2011-Jan 2012) showed planners how to change their rhetoric so that they could (try to) fool citizens who are waking up to UN Agenda 21/Sustainable Development. Too late! We're awake! And they say they don't know what we're talking about...tin foil hats? Right. This is the cover of the UN / ICLEI publication that is on the shelf at your planning department right now. 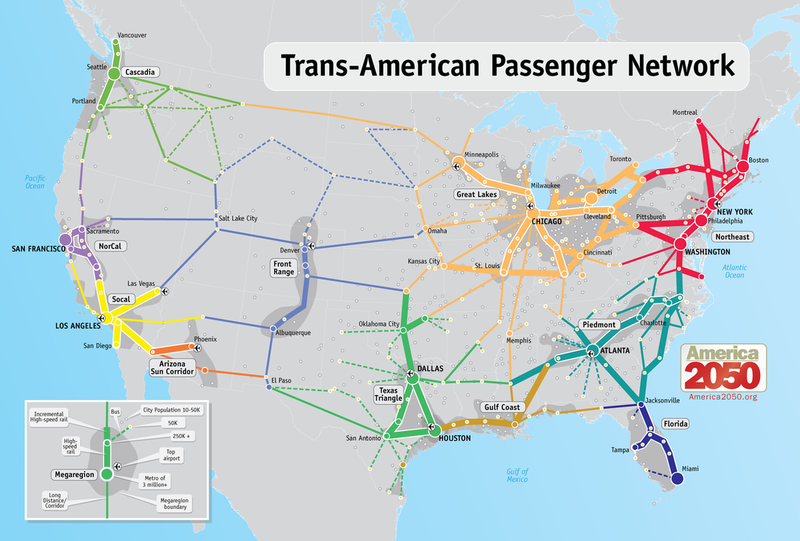 It was studied by the planners in your city or county and is being used to make policy right now. Yes, that is ICLEI on the cover. Published by the UN in 1993. Introduction by Maurice Strong, Secretary General of the UN World Commission on Environment and Development (Agenda 21). Somerset— People who attended the Power of 32 “Community Conversations” identified six key issues that affect daily living in this region. The issues are: economy, education, environment, governance, people/community/quality of life, and transportation/infrastructure. 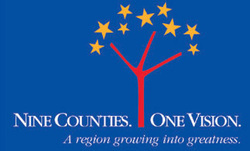 The Power of 32 is an initiative to create a shared vision for 32 counties. The Power of 32 represents more than 4.2 million individuals in Maryland, West Virginia, Pennsylvania and Ohio. Yep. 32 counties. Four states. ONE VISION. What do they care about? 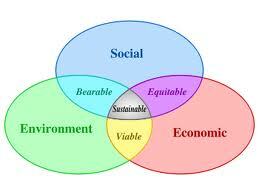 The economy, environment, social equity blah blah blah. That's a surprise. Exactly the same as Agenda 21. Let's make a regional 'governance' group and create an unelected board to oversee your life. Here's another one. This one's in Virginia. 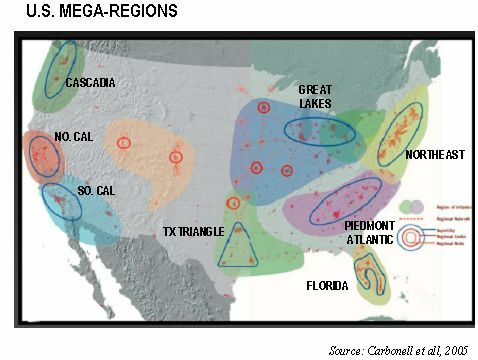 Hampton Roads Smart Region. OR YOUR TOWN 2040 OR ?